If you need it moved, we have the truck to get the job done right! 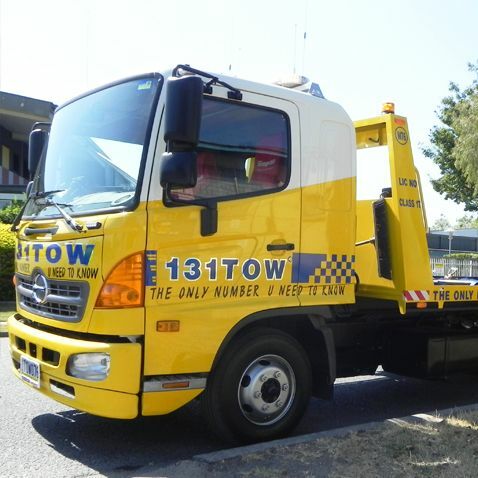 131Tow offer customers a complete towing solution. 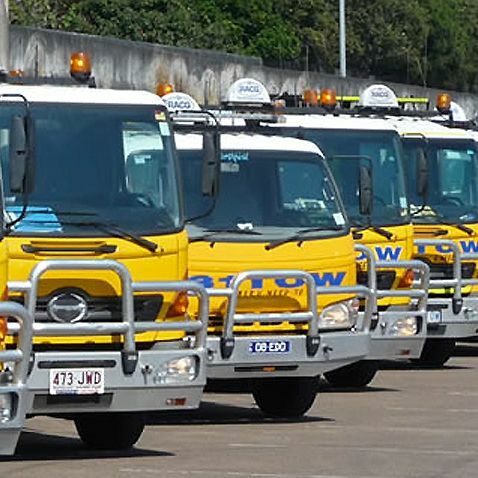 We have depots located all over Brisbane, Gold Coast and Sunshine Coast Offices. 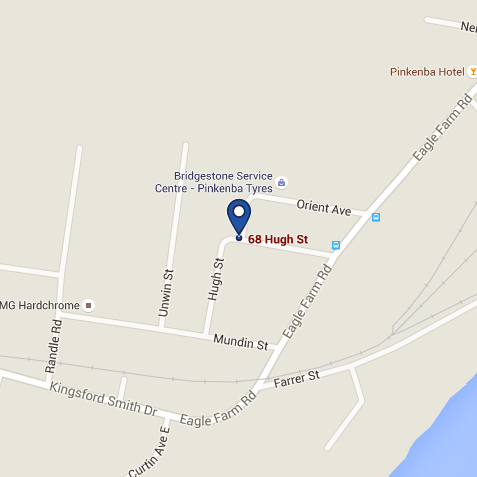 We have offices at Pinkenba and Dutton Park. Additionally, we have depots at Brendale, Kallangur, Clontarf, Kedron, Albion, Enoggera, Milton, Woolloongabba, Tingalpa, Cleveland, Moorooka, Wacol, Slacks Creek, Beenleigh, Ipswich, Coomera, Brendale, Kallangur, Clontarf, Albion, Enoggera, Milton, Woolloongabba, Tingalpa, Cleveland, Moorooka, Wacol, Slacks Creek, Beenleigh, Ipswich, Coomera. Our staff are committed to ensuring that we meet and exceed our customers expectations. Our team of highly experienced call centre operators are waiting for your call 24 hours a day, 7 days a week. You can contact them on 131 869. 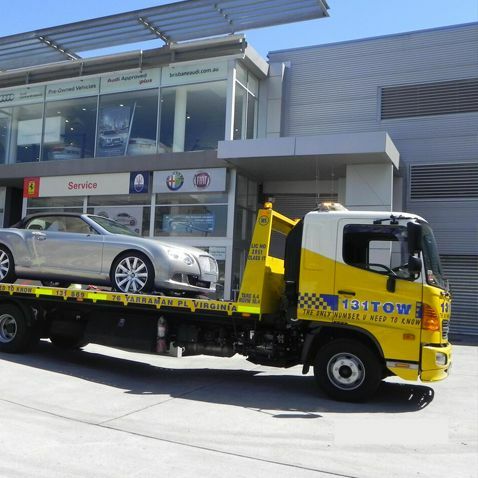 At 131TOW.COM our highly trained staff strive to deliver the best possible service to our customers. Our drivers are trained by highly skilled and professional industry experts and are committed to ensuring that we meet and exceed our customers’ expectations.